William Wallace Brave Heart Claymore Replica Sword. 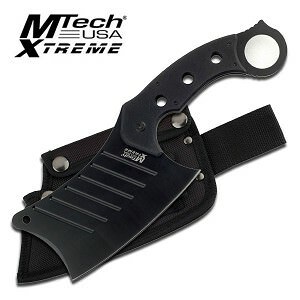 This 43.5" in overall length and 33.27" stainless steel blade. Includes wooden wall display plaque. William Wallace Brave Heart Claymore legendary sword, a reproduction of the knights weapon. This 43.5" in overall length and 33.27" stainless steel blade can wield a formidable force; especially with its simple yet durable, thick, dark brown, leather wrapped handle.